A third of all Royalties from The Saint of Carrington help Grant Children's Wishes at Operation Santa! The Postal Service began receiving letters to Santa Claus more than 100 years ago. However, its involvement was made official when, in 1912, Postmaster General Frank Hitchcock authorized local Postmasters to allow postal employees and citizens to respond to the ever growing number of letters received every year at Christmas. In the 1940s, mail volume for Santa increased so much so that the Postal Service extended the same invitation to charitable organizations, community groups and corporations to help respond to children who wrote letters to Santa. New York City’s Operation Santa serves as the largest public adoption Post Office in the country. It has become a “Big Apple” tradition that has changed very little since the 1940s and continues to thrive in the heart of the Manhattan, much to the delight of those who visit the iconic James A. Farley building, which was the post office that appeared in the original Miracle on 34th Street during the iconic scene where postal workers decided to send Santa his mail. This year, 2017, the Postal Service is celebrating the 105th anniversary of the Operation Santa program as it continues to fulfill the dreams of children nationwide. More than one hundred years later, US Postal employees, volunteers and organizations remain committed to making children’s Christmas wishes come true. The Postal Service has Operation Santa sites in action around the country. In the vast number of locations postal employees respond to the letters by providing a written response signed by Santa, while other Post Offices may work with local schools, municipalities and community groups who volunteer for the joyous task. Each year, however, in select Post Offices the general public is invited to “adopt” Santa letters. 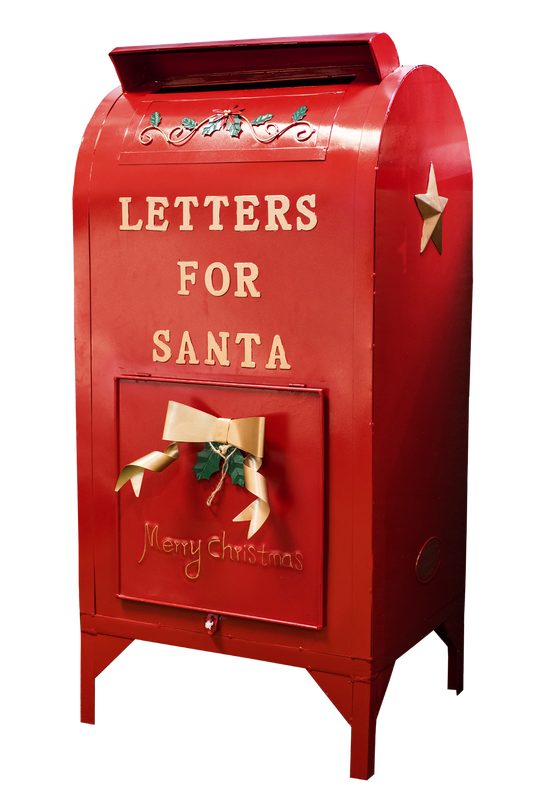 In all locations where the public may adopt letters written to Santa, strict privacy guidelines are in place and priority is given to letters from children living in underprivileged neighborhoods. Any member of the public who adopts a child's letter may simply respond in writing or, if they choose, grant the child's wish. The decision is left to the individual. In 2006, national policy guidelines were created regarding the handling and adoption of letters addressed to Santa. These guidelines were designed to protect the children who wrote to Santa and mandated that individuals wishing to adopt letters must do so in person, present valid photo identification and fill out a form that includes the list of letters being adopted. The Postal Service blacks out all reference to the child’s address and assigns the letter a number. Individuals interested in adopting letters go to the post office, select the letter(s) and sign an official form. When the individual has fulfilled the child’s wishes, they return to the same post office with the letter and/or gift for mailing. A postal employee weighs the package and the individual pays for the postage, or a Priority Mail Flat Rate box could be used. Then a postal employee matches the number on the letter with the child’s address, prints and applies a label to the package and readies it for delivery. The individual never has access to the mailing address. Children of all ages send letters to “Santa Claus, North Pole, Alaska” every year. Unless these letters contain a complete Alaska address, the letters will remain in the area they were mailed. Where available, these letters are routed to the nearest post office that coordinates responses, often in postal administrative sites like District Offices. As time and resources permit, these offices help provide a written response to letters bearing a complete return address. While responses are not promised, the Postal Service understands that a letter to Santa is often a child’s first written correspondence. In this way, the Postal Service helps to promote literacy and letter writing. And through the seasonal outreach of Operation Santa, they can reach many more children, embrace the true spirit if Christmas and help make wishes come true. YOUR PURCHASE of THE SAINT OF CARRINGTON in bookstores and online will HELP a CHILD'S CHRISTMAS WISH COME TRUE, but if you'd like to become one of Santa's Assistants, read on! Individual customers and representatives of organizations wanting to adopt a letter must come to a participating Operation Santa Post Office (listed below) in person. Both individual customers and organizational representatives must fill out the proper PS Forms and show identification before viewing any letters. For individuals, the form you'll be filling out will be 6012-I. Individuals wanting to adopt a letter must bring a valid state driver’s license or state-issued ID card. After completing the forms, you may then read and choose a letter(s). To protect the anonymity of the letter writers, all personal information will be blacked out in the letters you view — no last names, addresses or contact information of any kind will be visible. Bring your selections to a postal clerk so the clerk can notate which letter(s) you will adopt. Now the fun begins — you get to be Santa’s assistant by fulfilling the wishes of the child letter writer. Once you have fulfilled the wish, you simply bring your wrapped gift(s) back to the same Operation Santa location to mail. 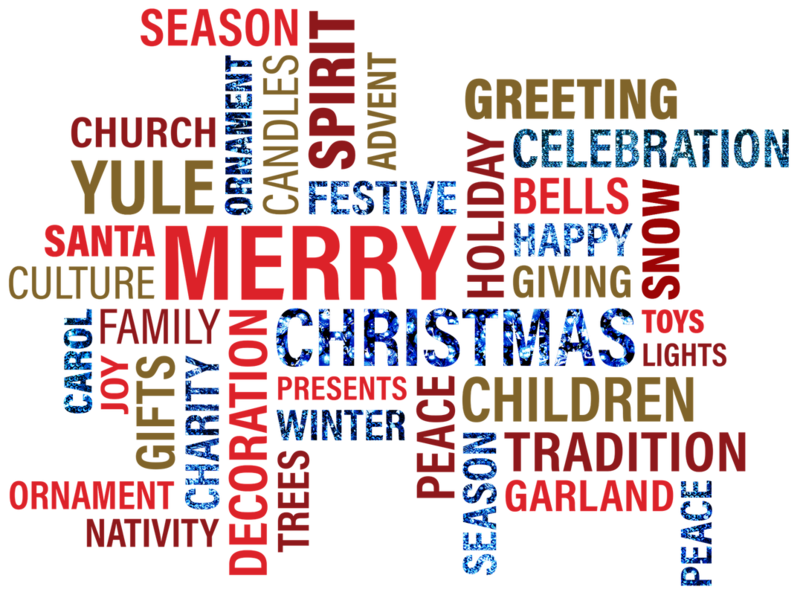 Individuals and organizations will be responsible for paying the postage to mail the gifts to the recipient. Once postage has been paid, the postal clerks will match your box with the letter writer by using an internal numbering system. The return address on the box will read "Operation Santa, North Pole!" This list will change from year to year so check back every November!